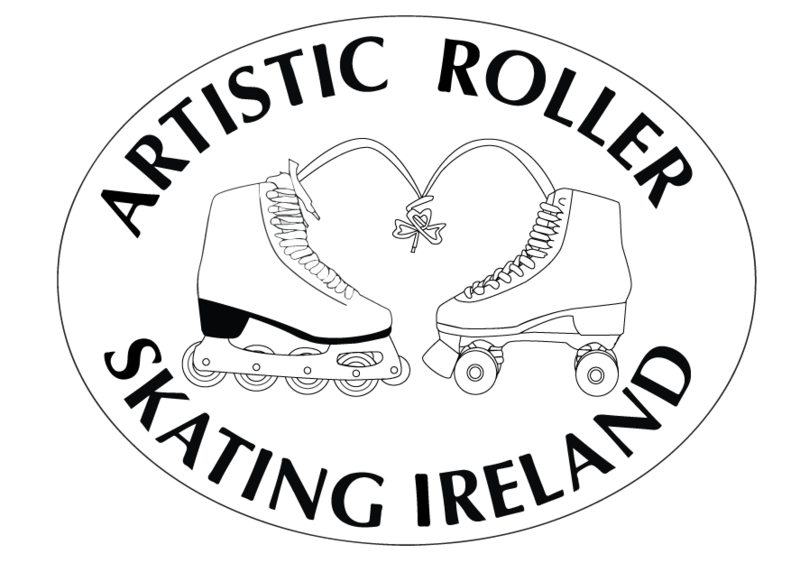 Welcome to the new website for Artistic Roller Skating Ireland, ARSI. We are currently working on content for the site and aim to deliver a quality resource that will be of use to skaters, coaches and individuals who want to find out more about artistic roller skating. While we are working on writing content we encourage you to check back regularly for site updates and to contact us if you have a question that is not yet answered on the website.